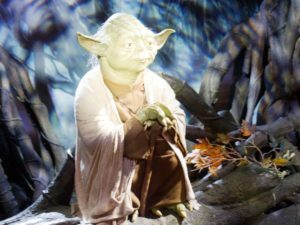 While the Star Wars galaxy was being writ large on the silver screen, breaking records wherever it went and changing the face of 20th century cinema, the British stars of the film continued to beaver away on the small screen. During the 70’s and 80’s many of the largely unknown stars of the trilogy could be seen on UK television, dusting a sprinkle of GFFA magic wherever they went. Some of those stars were already hugely popular and well known to audiences across the country. 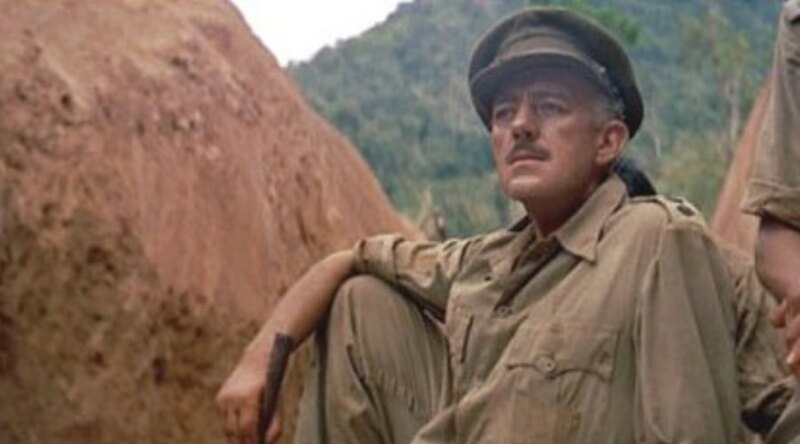 While Sir Alec Guinness was best known for his movie performances, winning the Oscar for 1957’s Bridge On The River Kwai, the small screen was home to a number of successes. The role of George Smiley in 1979’s Tinker Tailor Soldier Spy – which also featured future Captain Picard Patrick Stewart – was a huge success and was followed by Smiley’s People in 1982 which saw a returning Stewart and future Professor Snape Alan Rickman. Guinness rightly won the BAFTA for best actor for both performances. Peter Cushing had famously appeared on the big screen as Doctor Who and the small screen in the role of Sherlock Holmes, but were you aware that he had also appeared sporadically on the Morcambe and Wise Show in an ongoing skit involving unpaid appearance fees? 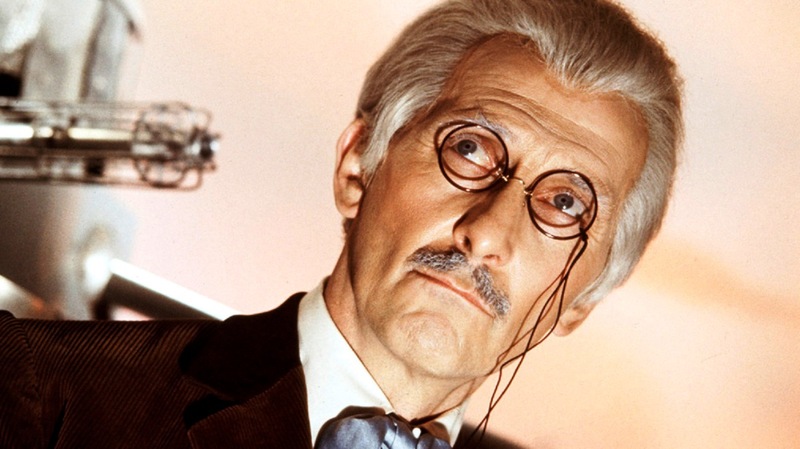 With that legendary show regularly hitting north of 20 million viewers, Cushing’s comic touch was widely on show. 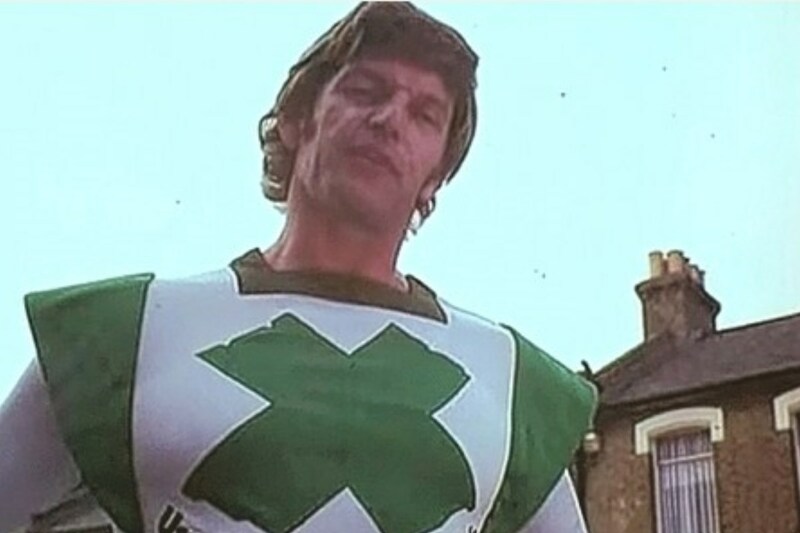 Dave Prowse was known to British audiences of the 70’s for his bodybuilding endeavours and for a time was seen often and everywhere. Viewers could catch him on the most adult Saturday morning kids TV show ever, Tiswas while evening watchers could see him pop up in such shows as the aforementioned Morcambe and Wise, The Benny Hill Show and hard-edged cop show Callan while kids would see him in The Tomorrow People. And like a plethora of UK actors he made an appearance in Doctor Who. Prowse played The Minotaur in the John Pertwee era episode The Time Monster. (Note from the jEditor and the Green X code man). 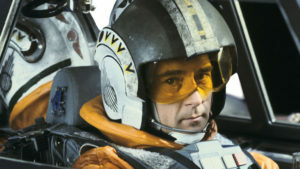 Denis Lawson, who ably portrayed heroic X-wing pilot Wedge Antilles across the original trilogy, also made inroads on the small screen. 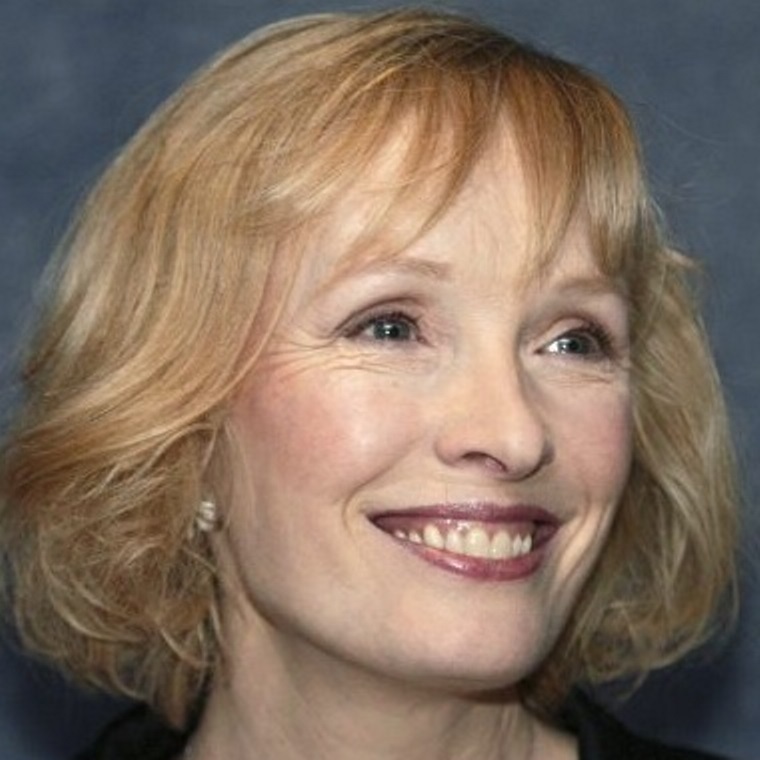 A high-profile part in Local Hero saw him switch screens and film two series in 1984 and 1986 as devious radio DJ Kit Curran in The Kit Curran Radio Show which co-starred future The Phantom Menace star Lindsay Duncan, who was the voice of TC-14. 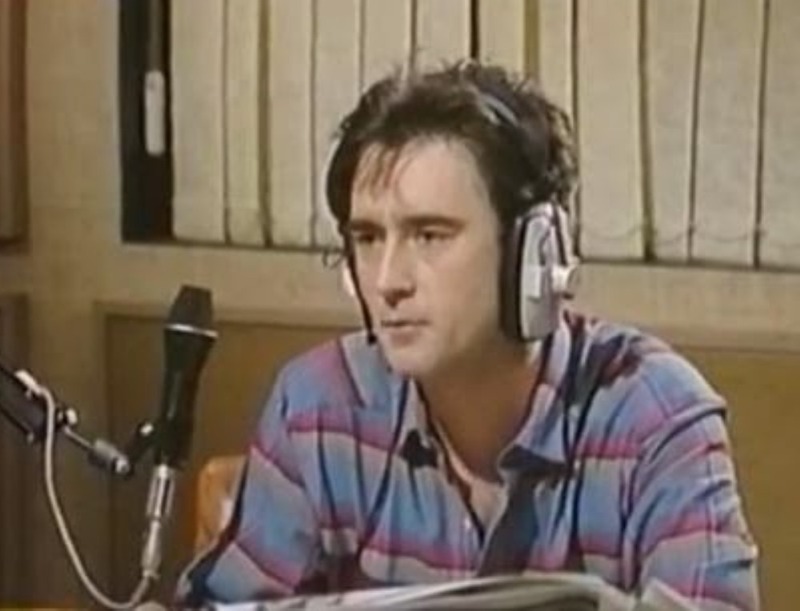 Series one aired on ITV while series two switched to Channel Four. Don Henderson, best known to GFFA fans as General Tagge appeared in four popular TV series. He first played the character of Detective George Bulman in 1976’s The XYY man, returning for 1982’s Strangers and again 5 years later in sequel series Bulman. 1989 saw him star alongside Leslie Grantham in The Paradise Club, which also featured Return of the Jedi Rebel Commando John Altman – better known as Nasty Nick from Eastenders – in the episode Rock and Roll Roulette which starred Iron Maiden’s Bruce Dickinson. Henderson also appeared in 9 episodes of Doctor Who in 1987 and in sci-fi comedy Red Dwarf in what would be his final onscreen role in 1997. Even the Emperor himself saw action on the gogglebox as Ian McDiarmid appeared in a 1979 episode of The Professionals, the 1977 – 1983 series centered around the missions of the fictional CI-5 division. McDiarmid appeared as the eponymous Mickey Hamilton in the 24th November 1979 episode The Madness of Mickey Hamilton. McDiarmid wasn’t alone. 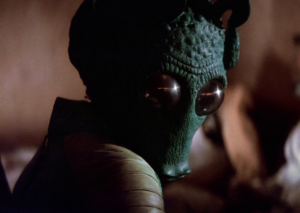 Bruce Boa, better known as the Waldorf Salad eating American visitor in Fawlty Towers and General Riekan from The Empire Strikes Back also appeared in a 1978 episode, as did Boba Fett himself Jeremy Bulloch in the following episode. 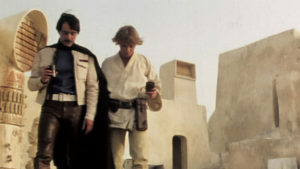 Indeed, it was a regular haunt for Star Wars actors. The future Admiral Ozzel Michael Sheard, Wes Janson actor Ian Liston. Imperial Officer Bewill Milton Johns and the ill-fated Captain Needa, actor Michael Culver all made appearances. Step forward a few decades and that streak continues. 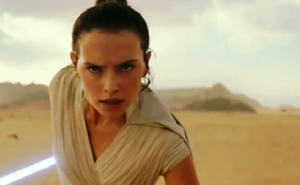 Daisy Ridley appeared in episodes of Silent Witness and Mister Selfridge while John Boyega turned up in the original BBC version of Being Human and Law and Order: UK. 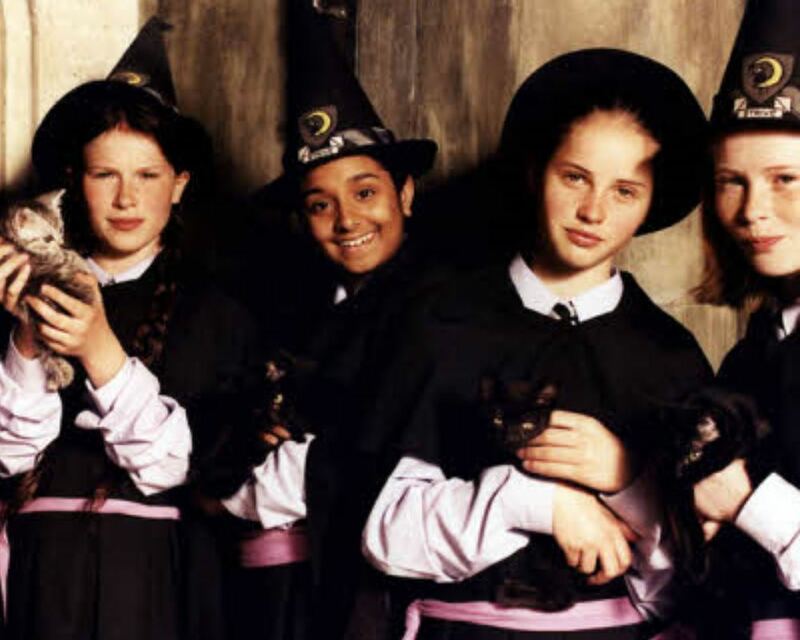 Felicity Jones first arrived on screens in The Worst Witch in 1996 and by 2008 was in Doctor Who in the episode The Unicorn and the Wasp while Riz Ahmed starred in the 2008 three-part drama Wired. With new Star Wars films coming thick and fast, the roster of Star Wars actors appearing on UK screens is only going to escalate.